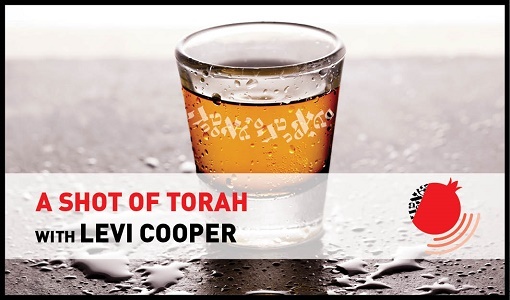 YOU ARE HERE: Home » Topics » A Shot of Torah with Levi Cooper » A Shot of Torah – What’s Your Mouth For? A Shot of Torah – What’s Your Mouth For? In this week’s episode of A Shot of Torah, Rabbi Dr. Levi Cooper discusses the question of why we use the same orifice for lofty pursuits and for the mundane act of eating? He shares a colorful tale told by the Ben Ish Hai that offers a perspective on this question. A Shot of Torah with Levi Cooper is the continuation of The Maggid of Melbourne Speaks. 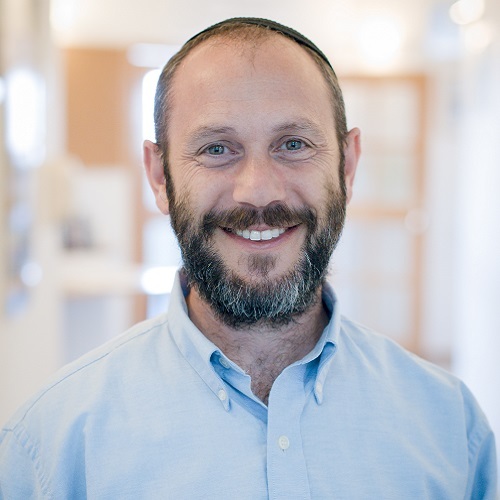 A Shot of Torah is an ongoing series by Rabbi Dr. Levi Cooper – teacher of Hasidut, community rabbi, lawyer, IDF reservist, father to six and native Australian – in which he shares some short Torah ideas on topics of current interest from his Pardes classroom, his research and from his shul in Zur Hadassa. To the Beit Midrash! See elmad.pardes.org/a-shot-of-torah for more episodes in the series.